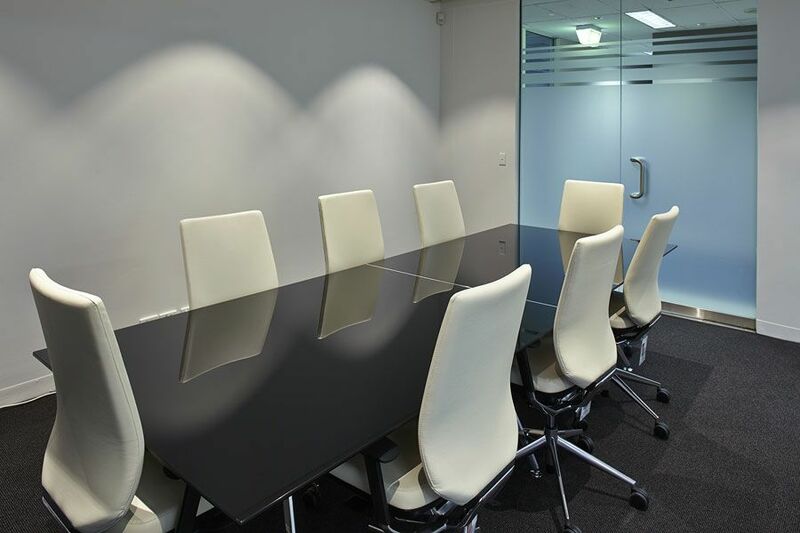 If Sydney is the largest city with the highest population in Australia, Melbourne is a close second and furthermore considered the main commercial business centre for the country. Actiu in conjunction with its strategic partner, Bentley House, has opened a brand new showroom on the fringe of the city centre in South Melbourne. 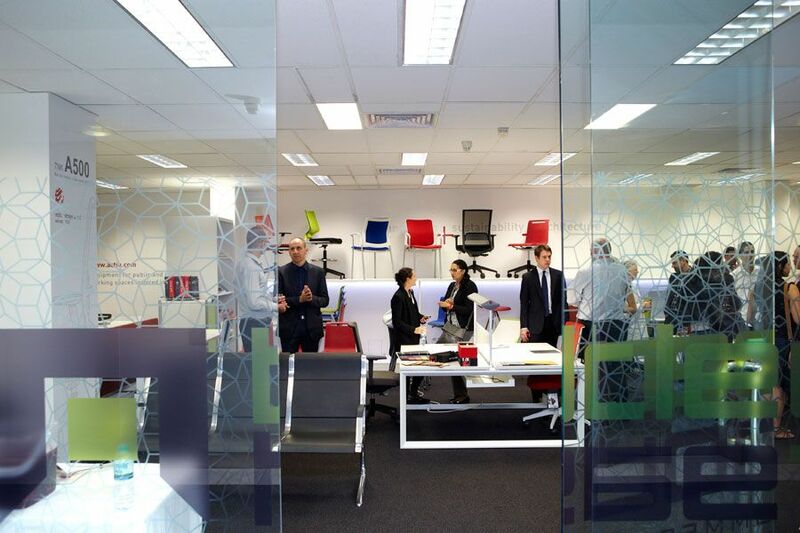 With the opening of this new showroom in Melbourne, Actiu has achieved an important stronghold for the region, and an important strategic position in the country. 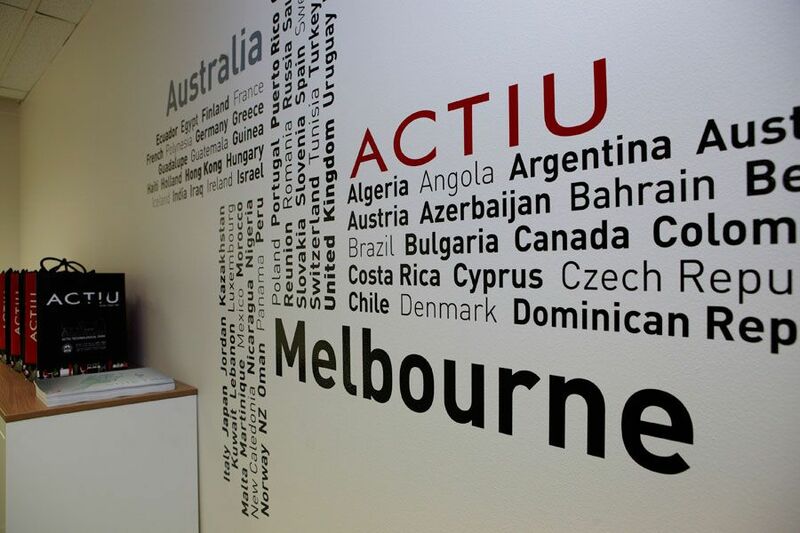 Having strong partnerships in other key cities, supported by our regional subsidiary in Sydney, Actiu is now penetrating the Australian and New Zealand markets with an exclusive brand representation. 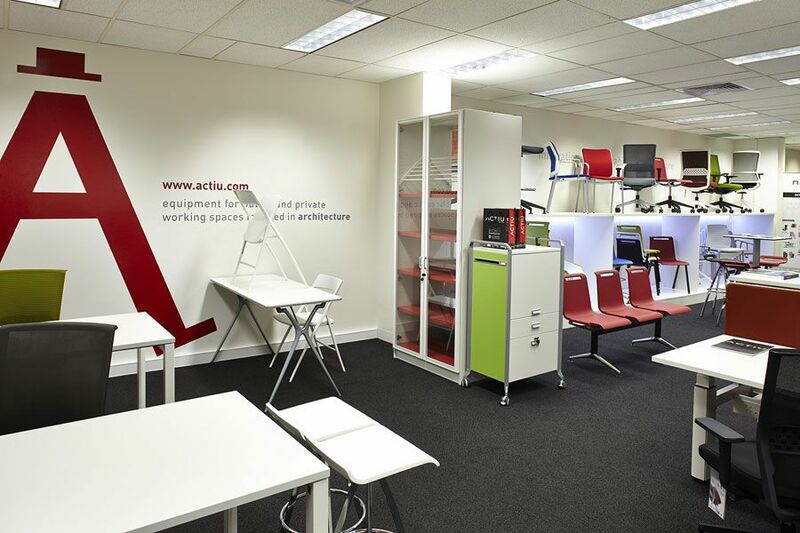 Due to the challenging geographical distances between cities, it is critical to service all areas in partnership with our distributors, for this reason Actiu is able to showcase product, brand and key values associated with the company, with Bentley House leading the way in Melbourne, Hobart, and Adelaide. 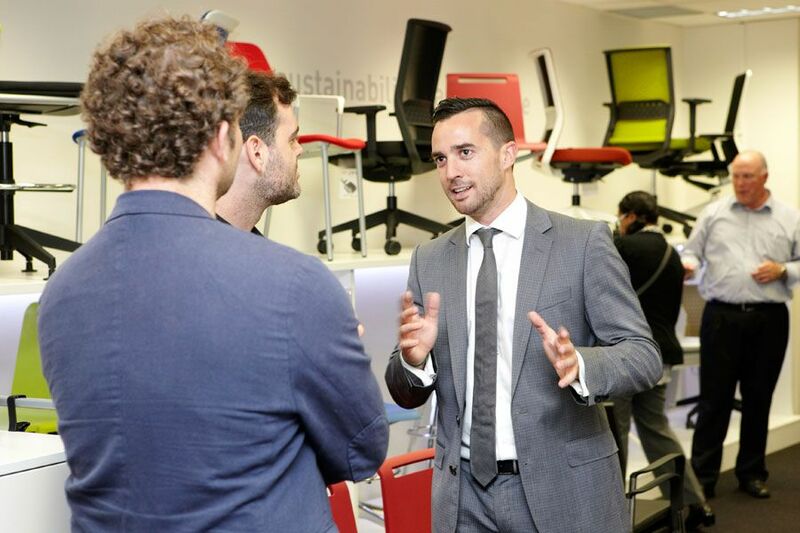 The showroom in Melbourne was opened in the presence of representatives from ACTIU, Bentley House, and the Spanish Chamber of Commerce. Furthermore an exclusive group of fifty people from leading architectural and interiors design firms were also present, with special guest from leading dignitaries of Spanish companies in the region. 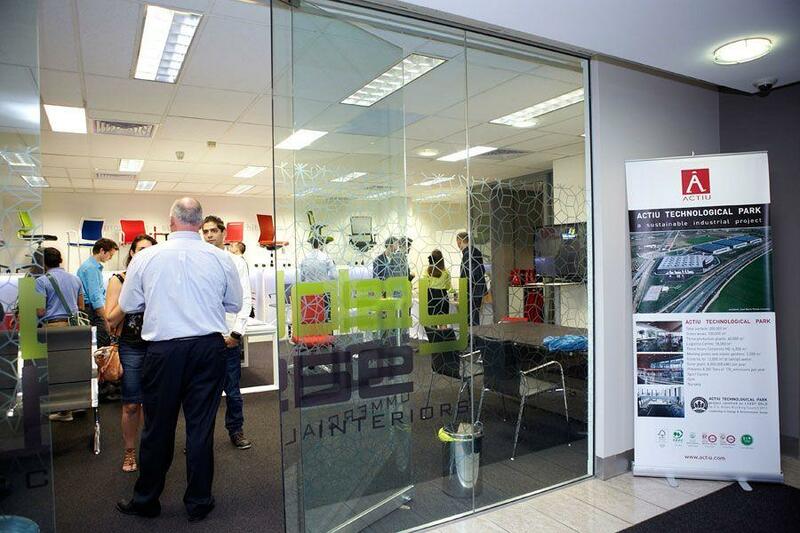 The showroom is located on the fringe of the CBD of Melbourne, on Albert Street South Melbourne, showcasing the latest product innovations and product combinations such as as Mobility, Vital Plus, Urban and Uka. 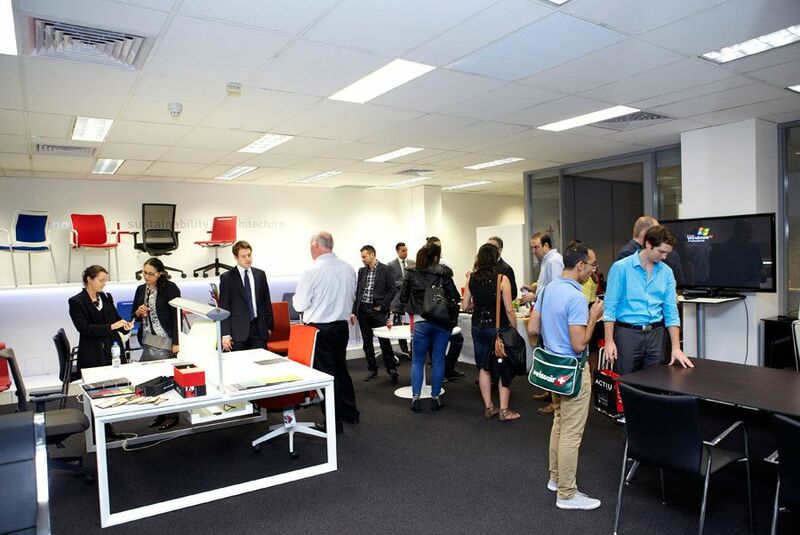 Graham Lewis (managing Director) Bentley House QUOTED during the showroom opening: “Bentley House is very proud to be associated with Actiu as regional partners exclusively for key markets in Victoria, South Australia and Tasmania. 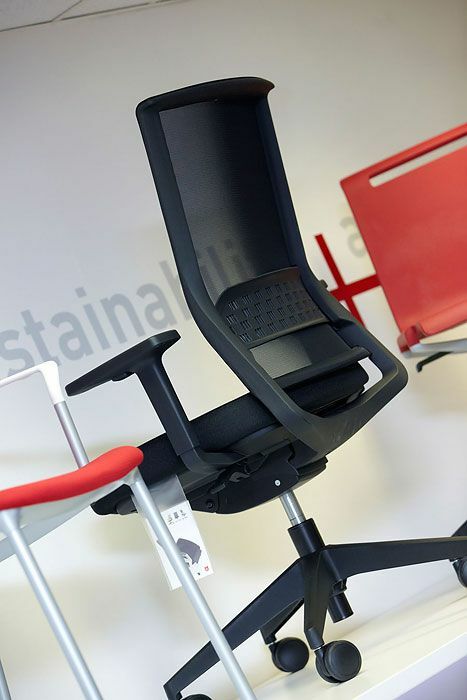 This partnership has enabled Bentley House to showcase its values and integrity as a company in partnership with Actiu. 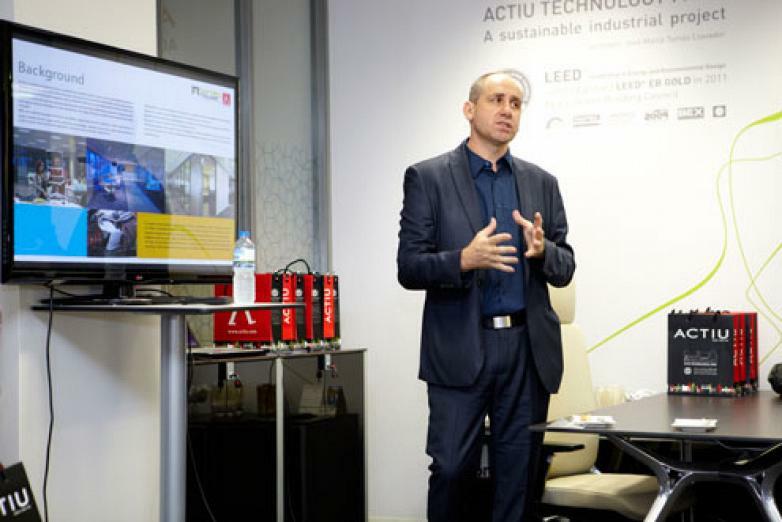 We have several key accounts and project opportunities in place, where our synergies as partners with Actiu, have enhanced our brand equity and commitment with local and international organizations investing in this region. 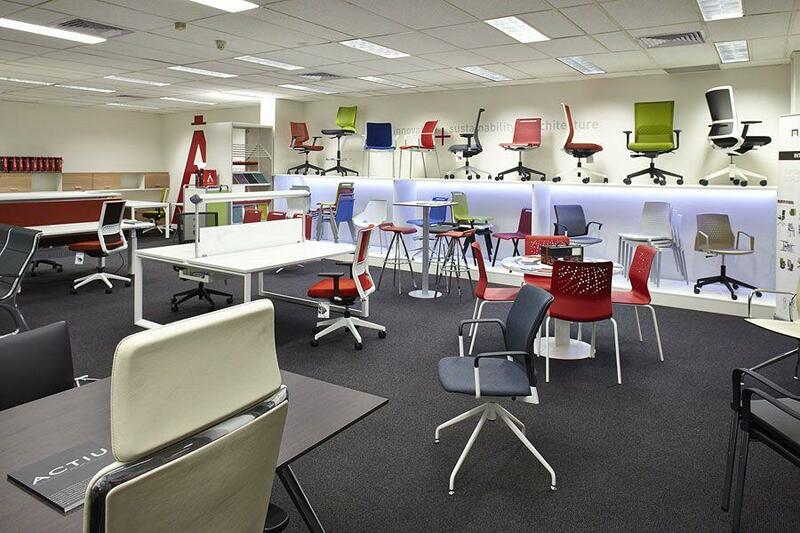 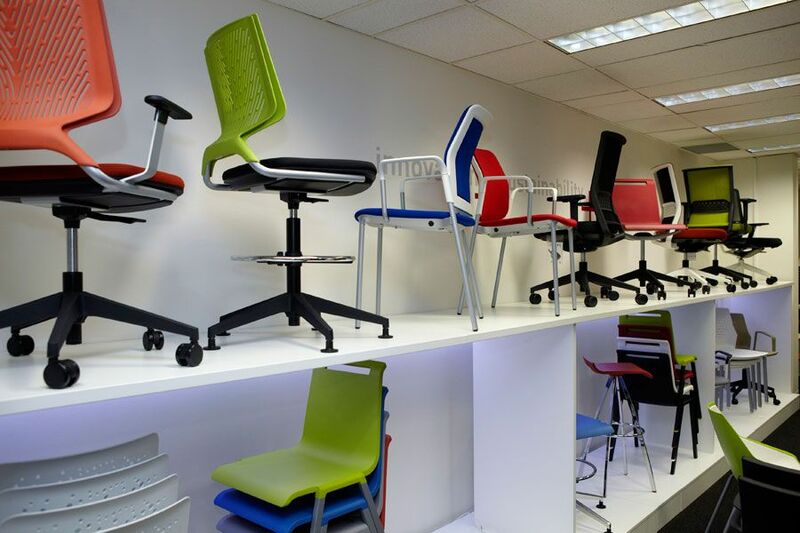 We are very excited about our investment in the Melbourne showroom, as we have a portfolio of exclusive products that represent turn-key solutions for the present working environment”. 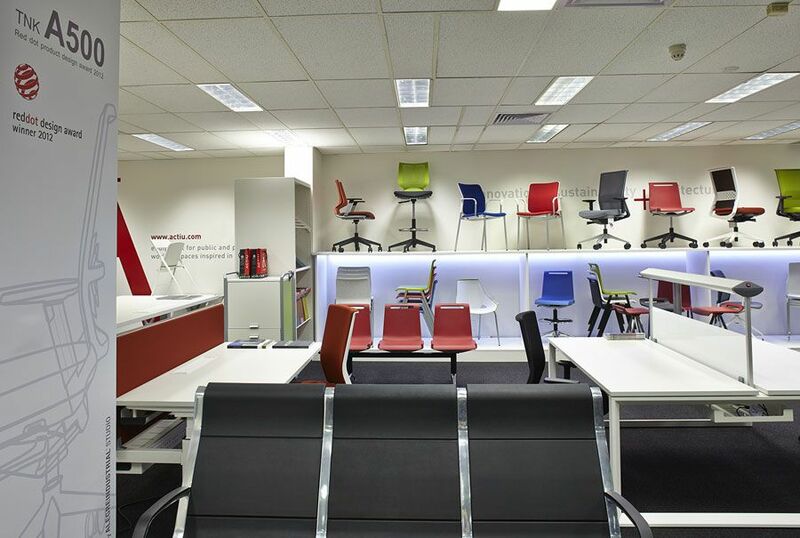 Michael Blanco, regional manager as regional manager of Actiu for Asia/Pacific and New Zealand area, “I am very excited about our brand partnership with Bentley House. 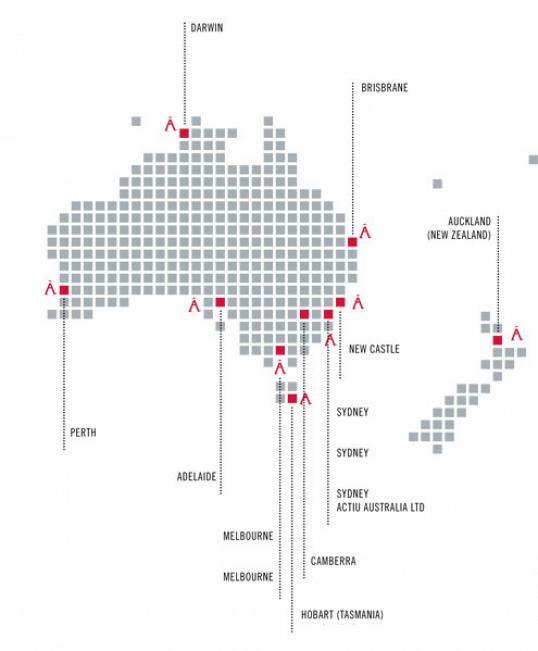 With our combined synergies and vertical business model in place, we are very well positioned to enhance our penetration in this region. Melbourne is a very strong and important market for Actiu, this is based on its proximity and attractive location for medium to large international companies investing in the region. 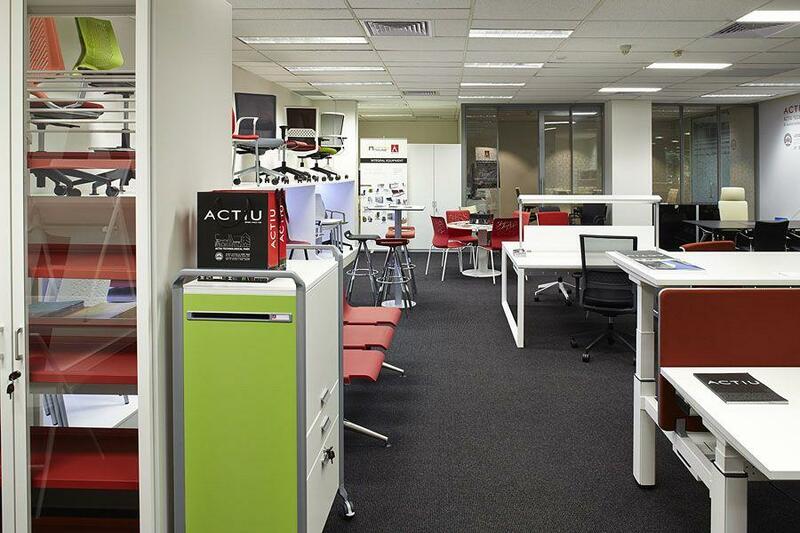 In line with our extended products and associated services, both Actiu and Bentley House will deliver a set of simplified and flexible turn-key solutions exclusively designed to service for small, medium, and large work/public spaces”. 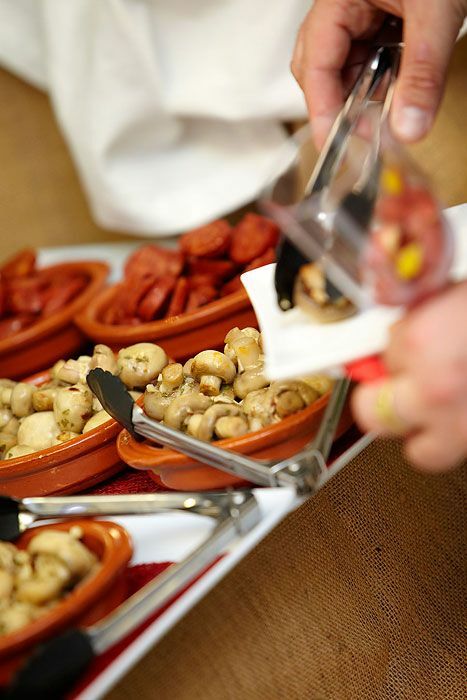 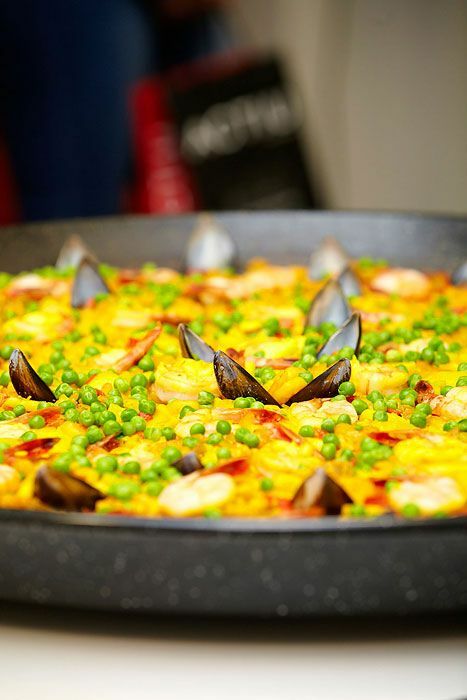 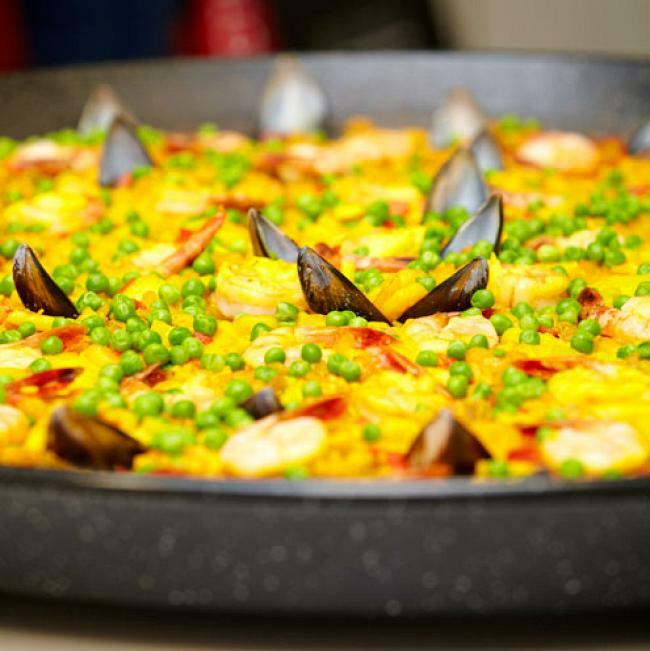 The event ended with the taste of Spanish tapas and wine, cooked by Juan Carlos Pancordo, leading Spanish chef in Australia.